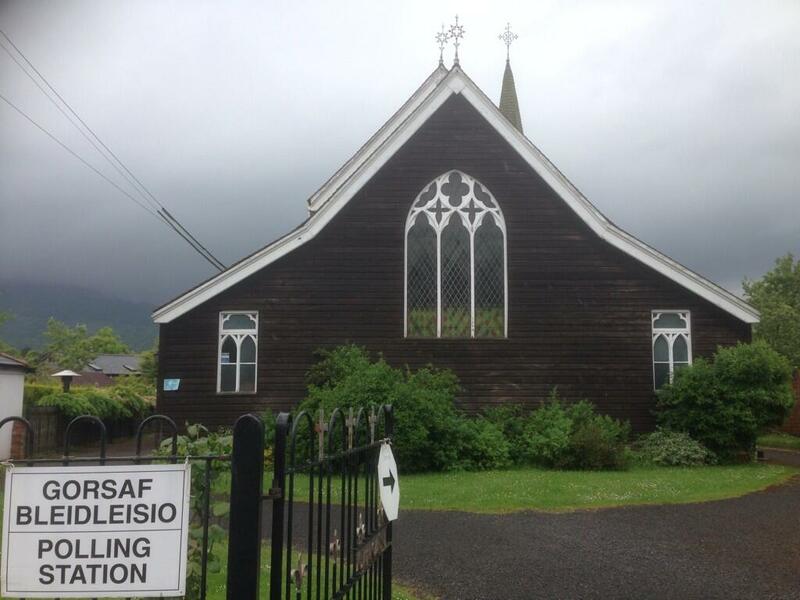 The Abergavenny Council of Churches will host a hustings for Monmouth Constituency General Election Candidates at the Priory Centre on Wednesday, April 8th at 7pm. We are pleased to be selling the Real Easter Eggs again this year. 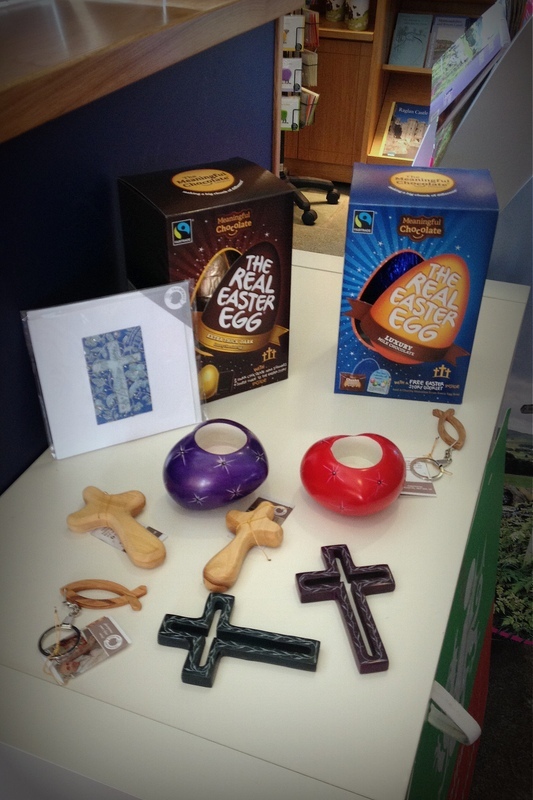 These are fairtrade and contain a copy of the Easter story in the box. We have them available in milk (£4 each) or dark (5.50 each). Palewa Stone Crosses (£5), Soapstone Tealight Holders (£6), Olive wood crosses (£6), Olive Wood Ichthus keyrings (£3.50) and embroidered cross cards (£2.75). Finally, we also have knitted chicks and ducklings available – the proceeds from which go to support the work of Velindre Cancer Centre. Saturday 4th April 9am -4pm.